Massive job cuts are planned for the 4,000 employees in Sony’s smartphone operations, and we could be looking at thousands of layoffs as part of a reorganization strategy. The decision was made to save the company money that would hopefully be enough to keep its handset business afloat — and perhaps even profitable — within 2020. Sony’s financials have been in the doldrums for some time now. For three straight years, despite numerous efforts to reduce expenses and operating costs, Sony is projected to remain in the red throughout the remainder of 2019. One projection for Sony’s 2018 smartphone sales puts the estimate at 6.5 million units. For perspective, Huawei sold 206 million handsets last year. Also, its global market share is now less than 1 percent, which represents a steady decline since 2010, when it had a 3 percent share in terms of shipments. One projection for Sony’s 2018 smartphone sales puts the estimate at 6.5 million units — that’s it. For perspective, Huawei sold 206 million phones last year. In the fourth quarter of 2018 alone, Samsung‘s mobile shipments reached 70 million units. The company’s latest offerings — the Sony Xperia 1, Xperia 10, and Xperia 10 Plus — debuted with new 21:9 cinematic screens, but haven’t received wide public attention. The Xperia 1 flagship looks particularly promising and features one of the tallest screens we’ve seen on a handset, along with a stereo speaker setup and Qualcomm’s latest and greatest Snapdragon 855. 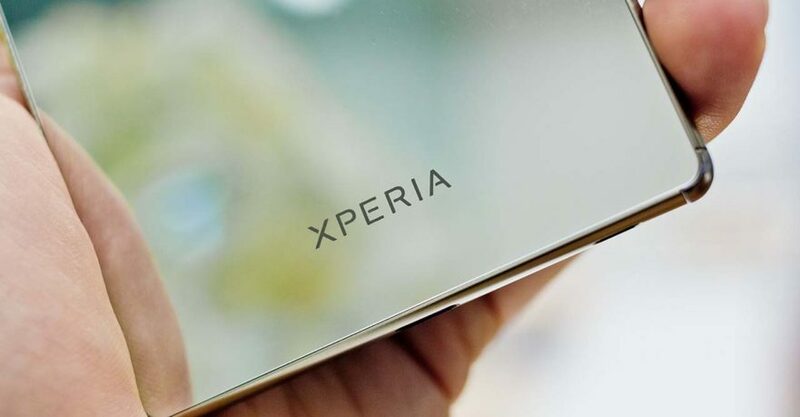 However, news of Sony scaling down and focusing on Europe and East Asia could mean that the Xperia 1 and Xperia 10 phones won’t make their way here and many other markets. We’ve seen dedicated Sony mobile stores in the Philippines close down; updating its lineup should be the least of the company’s priorities in the country.